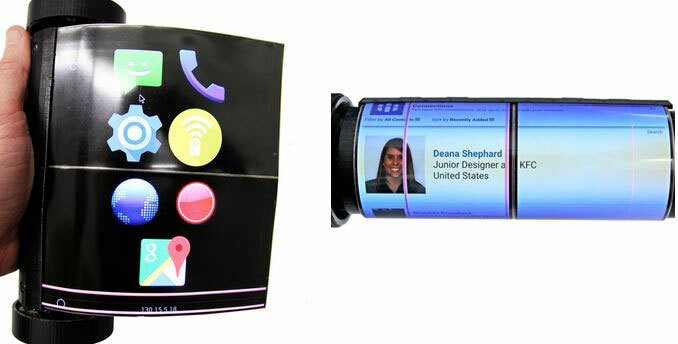 So you have trouble finding a restaurant to grab lunch or dinner around you? Dinner Spinner for iOS can help. As the name suggests, this app can pick a restaurant at random. You can also pick from a list of restaurants that you like within your selected radius. Dinner Spinner has a very simple interface. 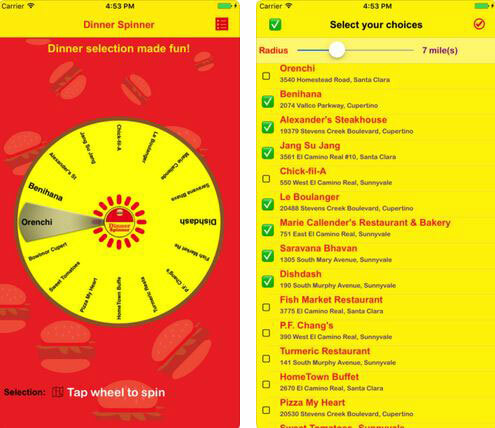 Simply choose your restaurants, tap the wheel, and the app does the rest. Dinner Spinner requires iOS 9.0 or later to work. You can download it for under $1 at this time.